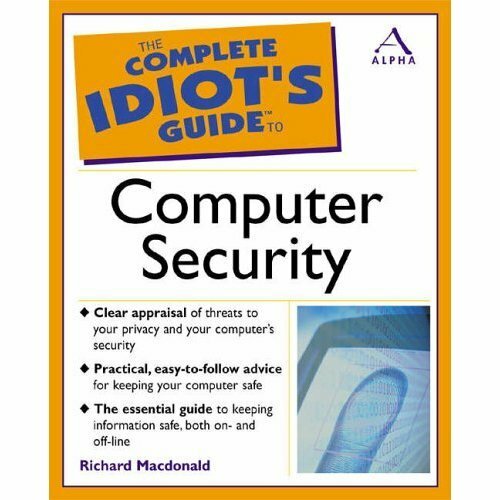 Computer security is a huge issue for most people. 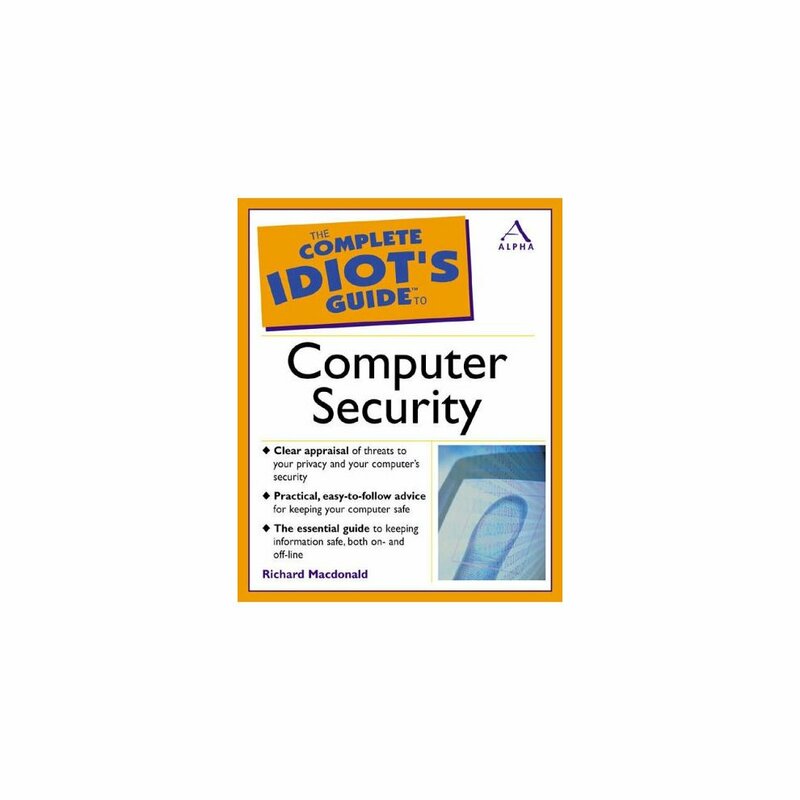 Written for the complete beginner, this text shows how to secure a PC against viruses and learn how to be safe online. It contains information on how to secure transactions over the Internet and how to ensure personal details remain safe.